Still a few hours left to get you personalised postal card delivered directly to your home, in time for St. Valentine's Day. Don't miss out! This Valentine’s Day you can help save lives with a UNICEF Child Survival Gift. 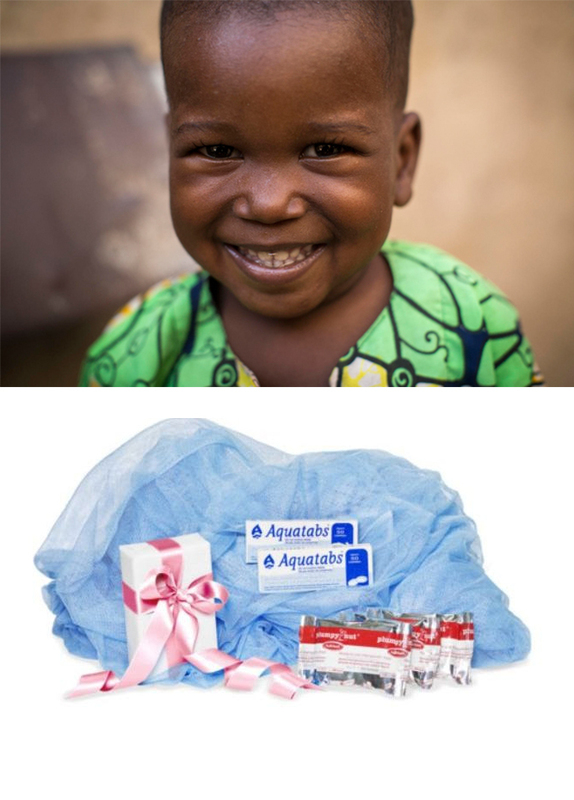 A real, life-changing gift with guaranteed delivery to children. With a special Valentine's Gift Box you can protect the most vulnerable children around the world from deadly diseases and help them recover from malnutrition. Your Love Saves Lives!